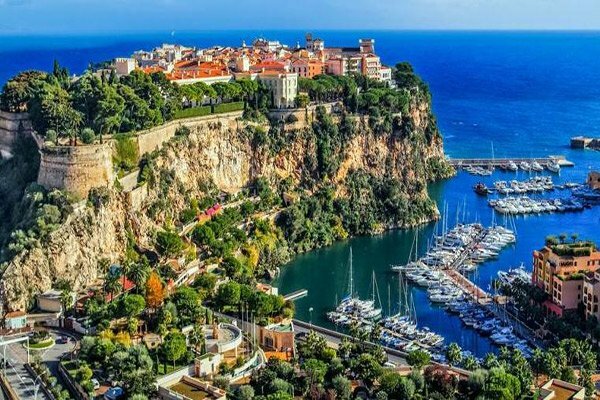 Settled between the Alps and the Mediterranean Sea, Monte Carlo in Monaco is a playground for the well-to-do, high rollers, luxury hotels, and tax havens. 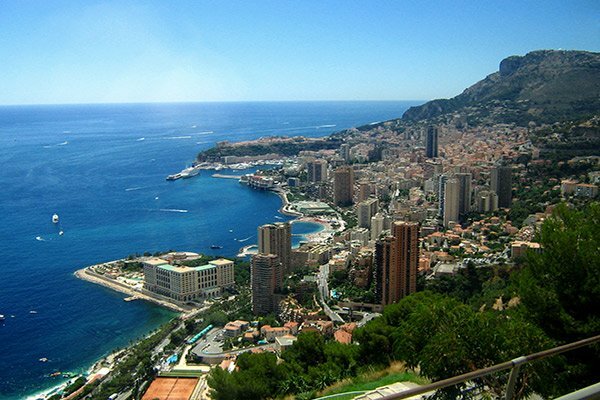 Monte Carlo’s pedigree comes from about 700 years of Grimaldi royal history. If you like racing, the annual Formula 1 Grand Prix is a huge event. 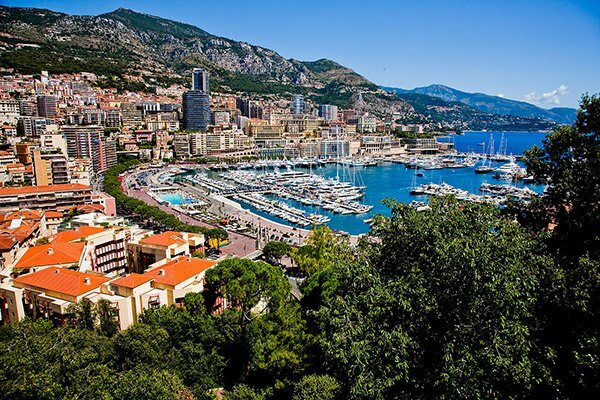 Watch mega-yachts glide into the harbor or people watch on the promenade. Feeling lucky? 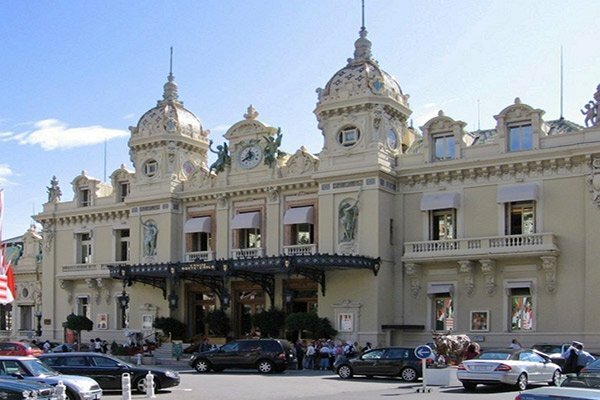 Take a chance on Lady Luck at the famous Monte Carlo Casino. If you need a little serenity, the Japanese Gardens offer lush, manicured foliage, koi fish ponds, and shady gazebos. Want a little sun? Larvotto Beach is ready to accommodate you. 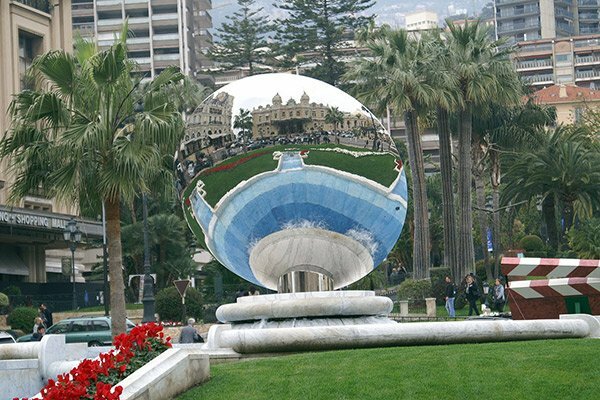 If you like world-class performances, Opera de Monte-Carlo takes place in a stunning building and has shown to match. It does not include travel protection, shore excursions, personal expenses and wifi. Book select categories today & receive complimentary WiFi@Sea. Offer Terms: Complimentary internet can be used via your personal laptop, tablet, smartphone or other device. Users can also log on at one of the In Touch workstations onboard. Due to the nature of Internet access at sea, service interruptions may occur. 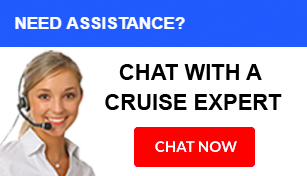 Azamara's system does not support Skype, VOIP, Remote Access, and other high bandwidth programs. Additionally, VPN connections are not supported on our system. Connection speed onboard is not as fast as what you have at home. Intermittent connectivity may be experienced from time to time, depending on the shipâs location or weather conditions. 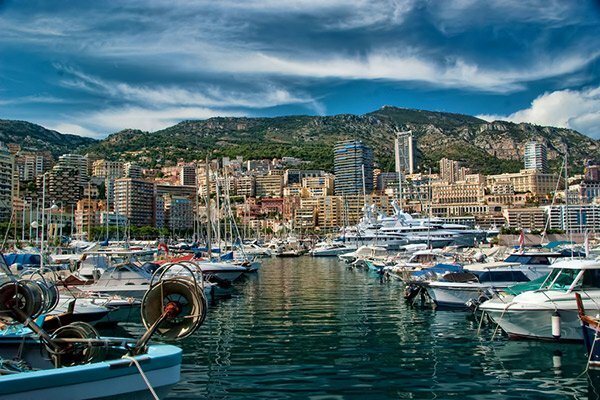 Internet packages may change at any time at the discretion of Azamara Club Cruises. Club Veranda Plus stateroom only available on 2020 voyages. Once onboard Azamara's intimate ships, you won't have to pay extra to enjoy your night-cap or celebratory drink. Azamara's inclusive amenities feature select standard spirits, international beers, and a changing selection of two red and two white wines, and one rosÃ© and one sparkling wine by the glass each day throughout your voyage. To take advantage of this incredible treat, simply visit one of the ship bars or dining rooms and we're sure you'll find something to quench your thirst. Offer Terms: The complimentary beverage package includes Selected Standard Spirits, International Beers and Wines, Bottled Water, Soft Drinks, Specialty Coffees and Teas. Additional beverages are available for purchase. Please note, the complimentary beverages listed below are not available for room service. All selections, prices, and availability are subject to change without notice. 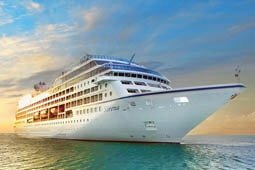 Book today and your on board gratuities will be included in the price of your cruise! Offer Terms: Gratuities for stateroom attendants, bar and dining wait staff are included in your voyage fare. 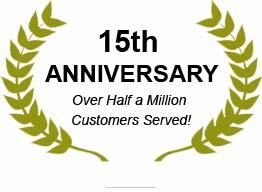 Spa staff are acknowledged with the standard 18% of the beverages and wines billed for services rendered. 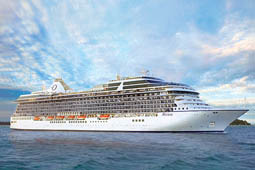 Land & Sea Package Gratuities: Land & Sea Package gratuities will not be automatically added to your stateroom account. Please note: Land & Sea Package gratuities will not be automatically added to your stateroom account. Azamara Club Cruises offers complimentary self-service laundry services to all guests on board! Book a Club Veranda Plus or Suite stateroom & receive one free bag of laundry service per stateroom for every 7 days of cruising! 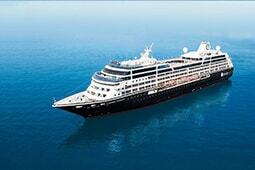 Receive free shuttle services to and from port communities (where available) on your Azamara Club Cruise. It does not include travel protection, shore excursions, personal expenses, gratuities, or alcoholic beverages.